VMworld Europe 2018 is taking place from November 5 – 8 in Barcelona. 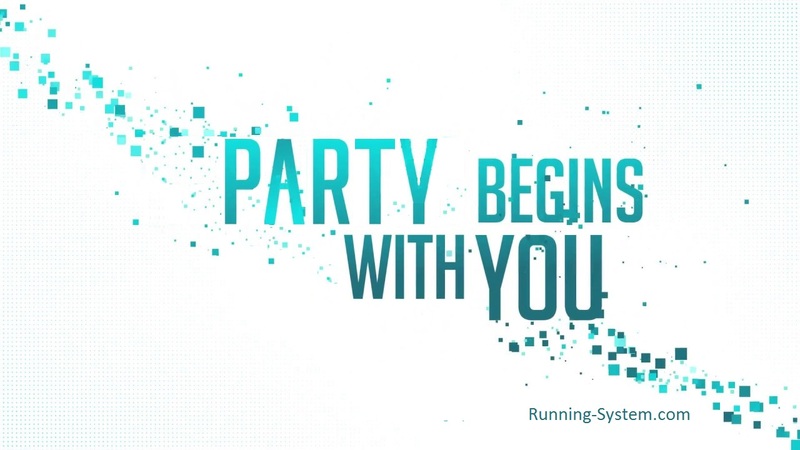 The VMworld 2018 Barcelona Party List! For the fifth year, I decided to try another list format. Instead of a simple table, I use an event organizing plugin. If the new design of the list is unusable or not comfortable please let me know. Crazy that we’re a month away and we haven’t seen any Vendor events for VMWorld Europe yet. Thank you Marc for the Link! Does this count as a ‘party’? Vendors don’t spend their marketing funds on free beer anymore.